SOLO SHOWS feature Sing-Along Music and a Puppet Show suitable for small groups at Daycares, Libraries, and Birthday Parties. 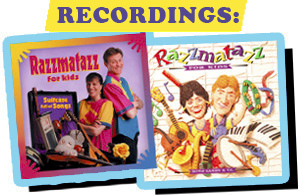 Sandy or Thomas will have the whole family stamping, clapping and singing along to a bunch of great energetic songs. 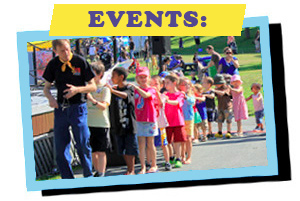 And don’t miss the fun and interactive puppet show, “The Adventures of Sneaky Hand”! –Janice Ryan, Early Intervention, Sackville.